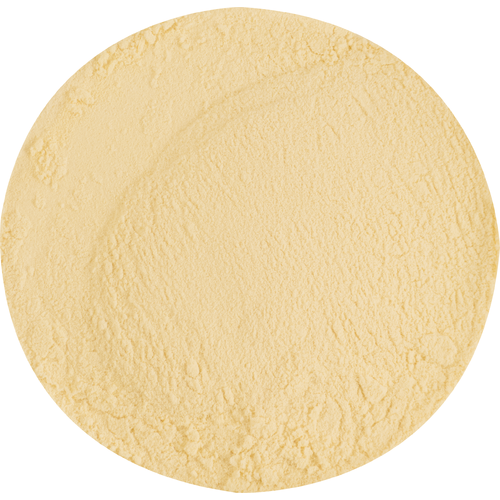 Golden Light is an excellent light malt extract . With a malty flavor, it can be used in the production of any beer style, either as a base or to boost gravity. Slightly darker and richer in biscuity/bready flavors than Pilsen extract. Preferred in the production of most ales. I use this to for my yeast starters. Perfect dor yeast starters without adding flavir or color to your beer. I like to use this in my yeast starters. i go through a lot of this for my starters. To correct OG if mash efficiency too low. Have purchased this malt many times for making starters. Definitely recommend. Delicious. Try some on ice cream. Oh, and its good for yeast starters too. Love it. Words great for starters. Previously used this malt to brew clone of Racer 5 IPA, love it. I use this exclusively for my yeast starters and it works very well. For IPAs and NEIPAs this is a great DME to use for the yeast starter. Great stuff use it a lot!!! 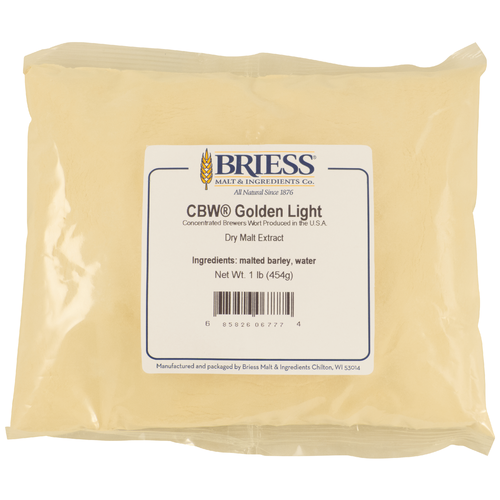 Briess Golden Light DME is my go-to DME for making yeast starters. I've made 60-70 starters using this product. I wouldn't use anything else. I use it for pitching yeast. Does the trick. And if I feel like a wee bit more C2H6O I will toss some DME in boil for my all grain recipes. I like the packaging. The DME is fresh. I just brewed a pale ale with it today. I anticipate a tasty beer in a few weeks! I use this exclusively for doing yeast starters. Easy to store, easy to use and always on-hand to whip up a healthy, wholesome, ready-to-go yeast starter. I've had trouble getting this to dry out with some yeasts, however I made a Saison Brett with Dupont yeast and B. Vrai and the Brett chewed through this. This is a really convenient product for starters. Staple ingredient. I Always buy a few pounds to have around the house. You never know when you get inspired to brew something. I used this DME to make a yeast starter. The results couldn't have been better. Yep - I use for yeast starters as well. This is my goto DME for starters. Perfect every time. I bought this DME to make yeast starters and correct/fix boil gravities. I find this product to work great for starters. I used to use this in recipes but now I find it works perfect for making all-grain yeast starters. Works perfectly for my yeast starters. I mostly use this DME in my yeast starter. It works great everytime. I have used it in recipes in the past with great success.